Breaking promises, crashing cars. All in a day’s work for these two wacky kids. 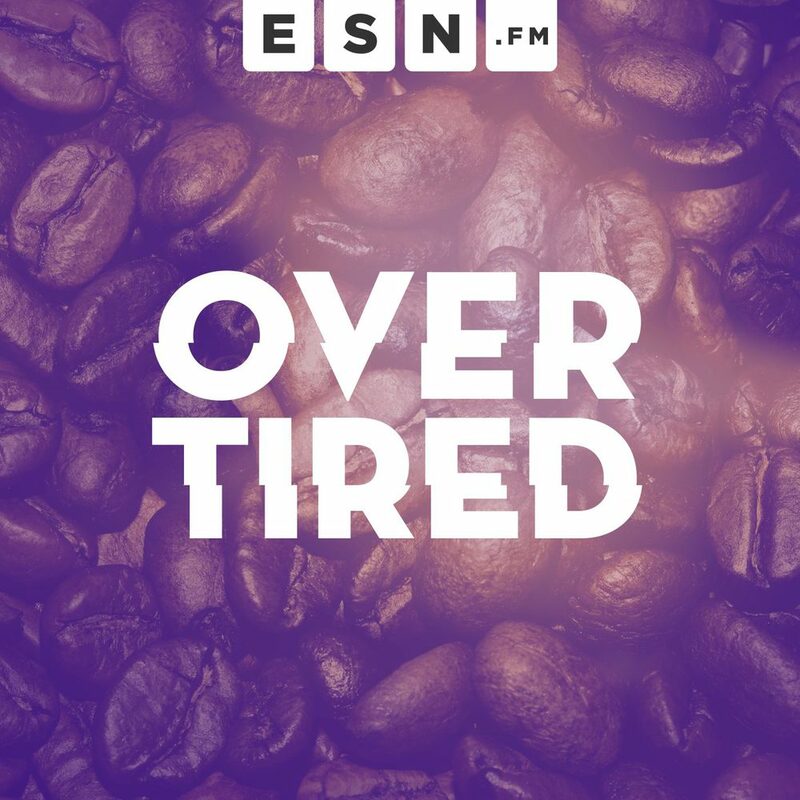 Welcome to the 74th episode of the apparently semi-annual podcast, Overtired. This episode is about a lot of stuff but mostly just swearing. We love you. A special 2-hour extravaganza after a few months of downtime. Let's get nerdy! Microsoft, Seattle, Comic-Con, Movies, TV, and yes, Taylor Swift... eventually. Let's talk about politics, fashion, tech, health, TV commercials, and maybe music. As one does on Overtired. Brett and Christina chat about Alexa, HomeKit, Mac Malware, and sleep headphones before descending into the darkness of national and world affairs. Thanks to touch bars and dongles, Overtired finally becomes the tech show it's always been listed as. Don't worry, we went long to talk about TV shows and Adele concerts. Boom for iOS: Immerse yourself in your music on your iPhones and iPads. Boom is available in the app store for $2.99. Visit BoomForIOS.com to learn more and get Boom for your iOS device. R.I.P. "Love". You had a good run. Boom 2 from Global Delight: Boom 2 intelligently boosts your audio system wide for an immersive audio experience in any app. Use the coupon code CHRISTINA to save 25% at boomformac.com! Christina and Brett are back for an episode recorded before Apple put civilization on the brink by removing a headphone jack and before the fall of #HiddleSwift. What we're saying is...here's a break from everything else this week. Christina's new job, the end of Brett's psychiatry nightmare, habitual punctuality (and not) as a mental illness, TV galore, and headphones that fit ear asymmetry. An episode cut short by the RNC. There was still time to complain about the RNC, though. Also, kids movies aren't for kids, Arkansas isn't so bad, and the best hit men are dancing hit men. 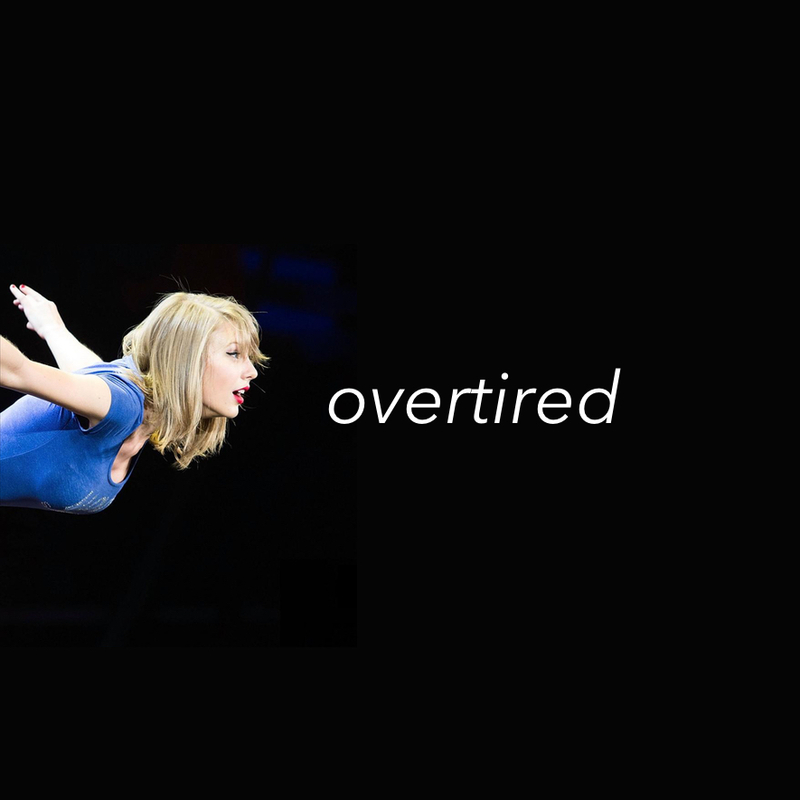 From Taylor Swift's love life to Apple's new filesystem, this is an episode that wavers between uncomfortable conversation and overly technical discussion. 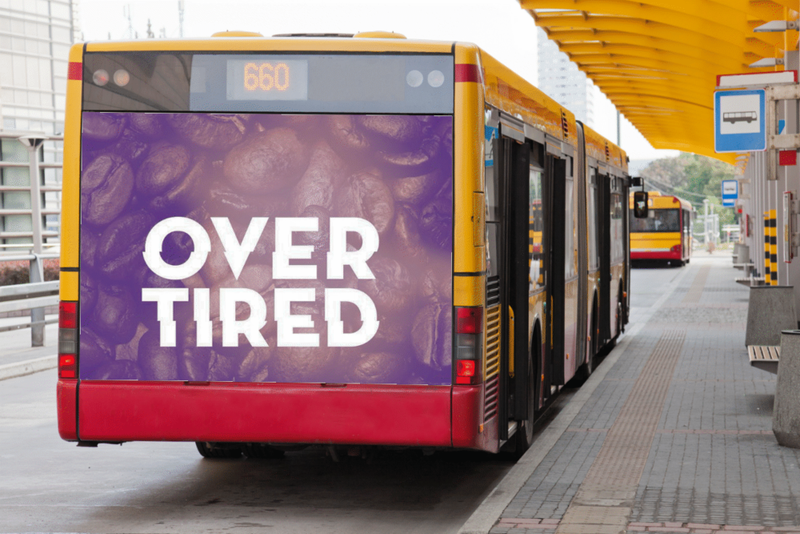 You know…like pretty much any episode of Overtired. From Racist McShootFace to the Hulu Apple TV update, Brett and Christina celebrate the Diamond Anniversary of Overtired in true (ADHD) form. Christina almost went to Costa Rica without trying. Christina was on five flights in 36 hours. She got a cold. Brett has been going on long hikes and sleeping so much that it might permanently affect the nature of the show.